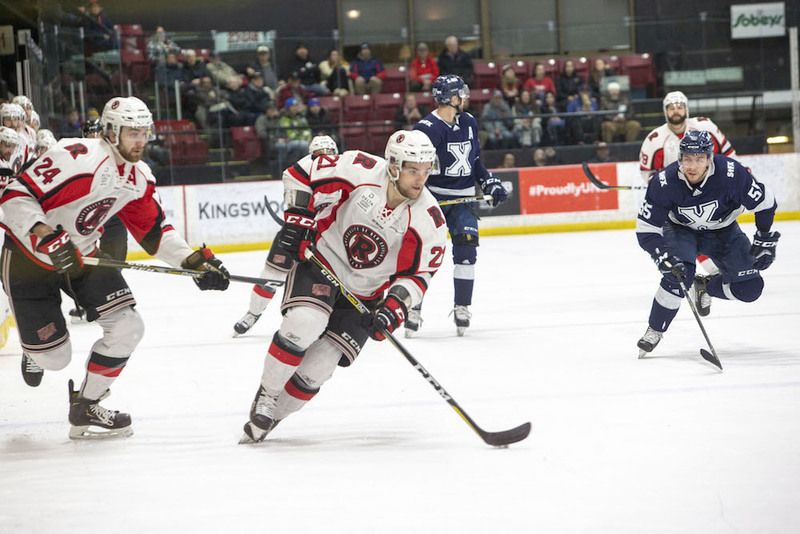 Kris Bennett of the UNB Red men’s hockey team is the U SPORTS Male Athlete of the Month for February 2019. A 5-foot-11 forward from Brampton, Ont., Bennett, had a strong month of play throughout the month of February. In regular season play, Bennett scored four goals and added an assist in three wins. 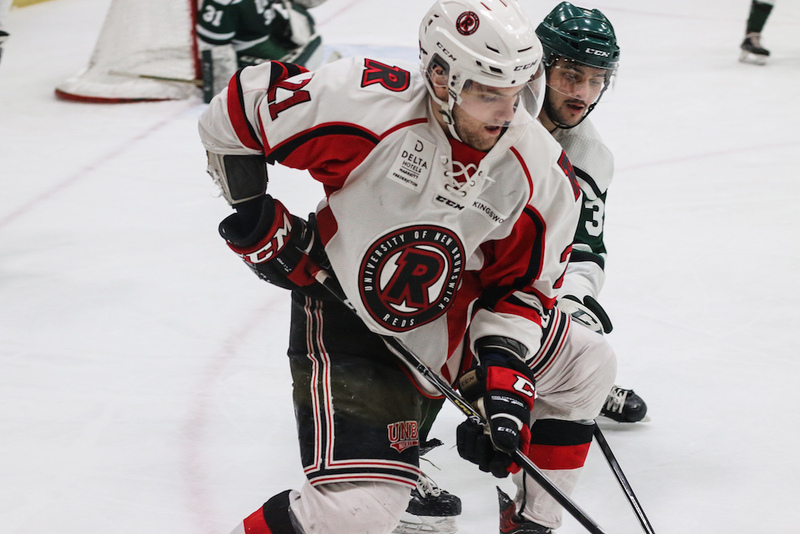 In UNB’s AUS semifinal playoff series versus UPEI, he had the game-winning goal in Game 1, an assist in Game 2 and two goals in Game 3. Bennett and the Reds went on to capture the AUS championship and the David Johnston University Cup with wins over Carleton, StFX and Alberta.